Well, this kind of situation is hard to bear because many people lose their precious moments accidentally from their digital cameras. What to do and how to get them back is a big question mark on their mind. So. 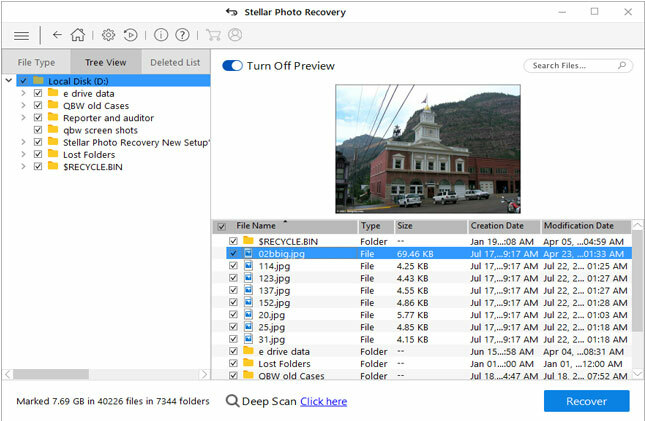 I have come up with best solution to retrieve deleted images from Olympus digital camera in this blog. Read it carefully and get back lost photos with ease. If you look at the image format in Olympus camera then its little different from other digital cameras. Yes, the image format that is saved in Olympus is in RAW format. So let us know what ORF is actually and how to rescue it. Olympus is best and well famous digital camera as it comes with best taking photos technology optical option and high resolution lenses which are responsible for taking excellent quality photos as compared to other digital cameras. Olympus camera is used by many users as it allows users to take high quality images and videos. Generally, ORF is uncompressed and unprocessed RAW image format that is especially used in Olympus digital camera. It means that the image file extension is saved as .orf. This format does not apply any compression or image processing. You should know that RAW files are not compressed as JPG files because the size is much bigger than other formats. PNG and JPEG takes less space than ORF format and so whenever there is less space, deleting some old ORF files can give you more space to store other data. The RAW ORF image can be modified easily with saturation values, white balance, exposure etc after taking the photos. Like other raw formats, even this format contains image information, which is directly taken by camera’s sensor such as color temperatures, contrast, saturation, etc. ORF file is like ORF digital negatives just like analogous film negatives, it is not intended as image, it just contains all information to create an image. 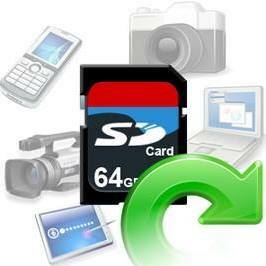 Like all other digital cameras, Olympus camera also uses memory card such as XD card for storing photos and videos. There are countless reasons where you might lose data from your camera. If you have erased or deleted your memorable photos from your Olympus digital cameras due to any reasons and you want it back then you can use our professional software Olympus photo recovery. What is the benefit of RAW file format? Several users know that image file format is saved in JPEG and PNG format but RAW file format is also an option that you will get especially in Olympus digital cameras. When photos are captured in RAW format then you get to click photos now but can process them later. You will get an option to develop images “as shot” while using the quality settings or even you have the option to adjust several parameters like sharpness, colors, white balance before creating RAW data. With this, you can finally create the best image with best quality. There is an option if you want to convert this RAW data to some other file format like JPEG or TIFF. You have to adjust this setting in camera itself. Several users want to know how to open the ORF file. The best way to open this is by using Olympus Viewer, which is a free program to users of Olympus. It supports both Windows and Mac. But you should also know that before you access Olympus Viewer, your device serial number is required on download page. Another useful way to open ORF file is by using Olympus Master. It was used previously until 2009 but now in its place, Olympus IB is another program that works with older cameras as well as latest Olympus digital cameras. Though, several people use Olympus digital cameras for capturing beautiful moments but data loss is so common that nobody can stay away from it. However, as the reasons for lost photos are mentioned above, it does not means that those erased photos cannot be recovered. When you come to know that deleted photos can be retrieved then it’s a very relaxing moment for everyone. So let us see how to rescue deleted ORF images from Olympus digital camera. 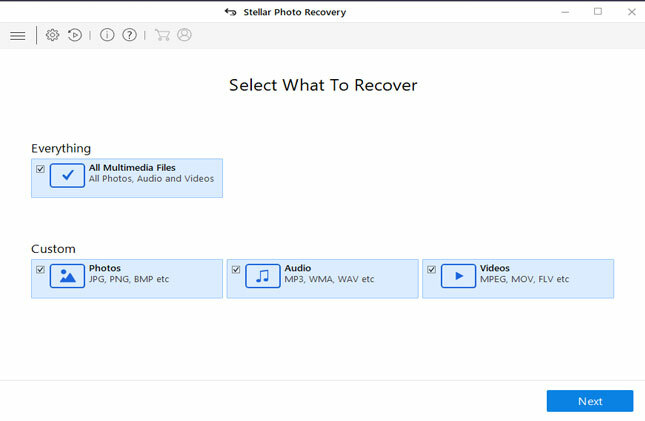 As you have known that, the deleted data or photos can be recovered but you have to use a recovery tool for that. 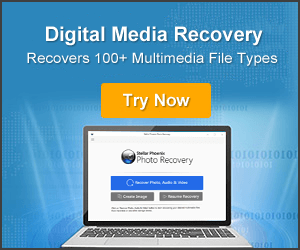 Olympus Photo Recovery is an important tool that works effectively to recover every lost/deleted photos from Olympus camera. It has powerful scanning algorithm that deeply scans the camera or memory card to locate the files and easily restore RAW images from the camera. The best thing is, this tool supports every Olympus camera like V-series, E-system, X-series, etc. 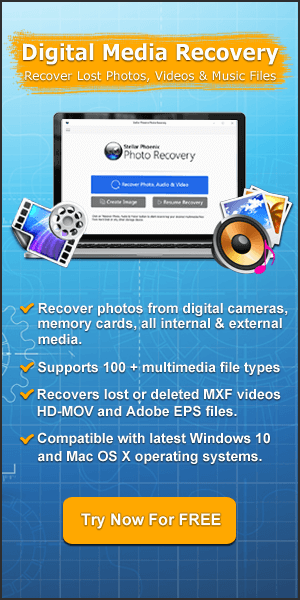 Apart from ORF photos, this powerful tool also retrieves erased videos, audios and several other files from Olympus camera. 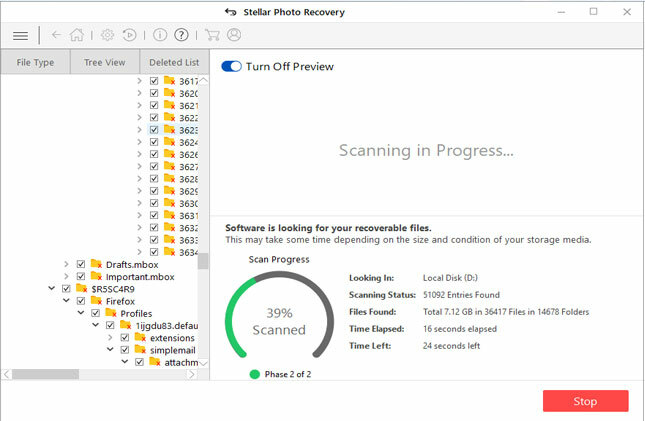 So from now on, there is no need to worry, as this tool will easily work to restore lost data from digital camera in both Windows and Mac without any problem. 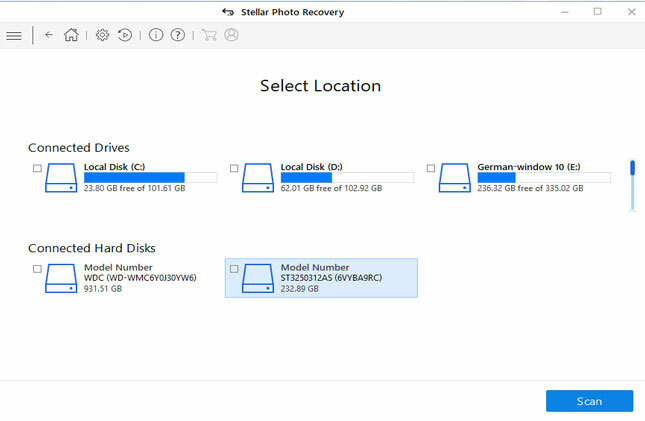 Data loss can happen anytime either from camera or Smartphone’s but those can be recovered using a recovery tool only when the deleted data is not overwritten by any new data. Olympus camera saves the images in ORF format that may be deleted due to several reasons. In this blog, I have discussed how to rescue erased photos or pictures from Olympus digital camera with ease.